This is perhaps one of the most enjoyable documentaries I've watched. 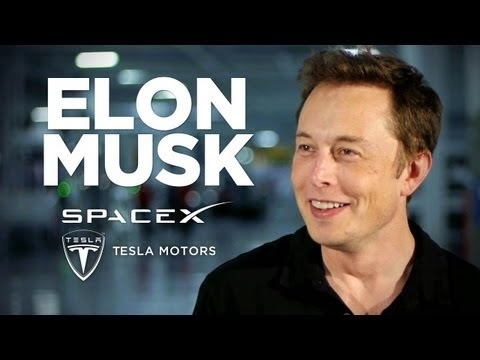 It's story of a South-African "bullied geeky" kid named Elon Reeve Musk who migrated to Canada and the United States because he noticed that the setting of most the comics book he's read is in the US. He then went to school and finished a bachelors degree in Physics in the University of Pennsylvania and his second bachelors degree in Economics in the Wharton School of Business. He then founded the internet company Zip2 and PayPal - sold them for $300MM and $1.5 Billion respectively, used the proceeds to establish Tesla Motors, Solar City and SpaceX. As of today, he is worth $11.7 Billion dollars according to the Bloomberg Billionaires index and he's still in his early 40s. So for the young and "not so young" entrepreneurs and investors out there you'll definitely enjoy this documentary.